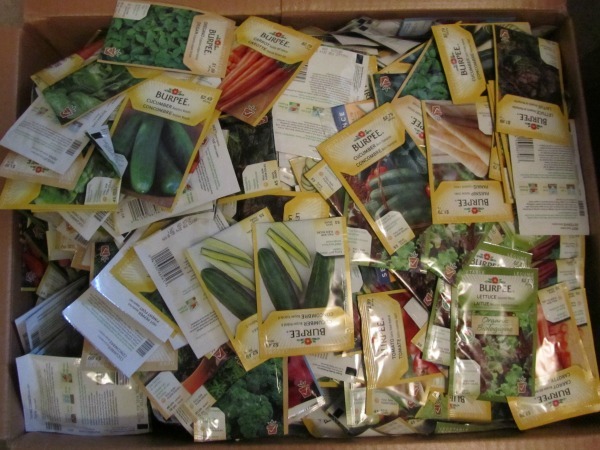 The Edible Garden Newsletter February 2019 is now available. This month we explore the world below our feet with a look at fungus. We focus on two broad groups--mycorrhizal fungi and endomycorrhizal fungi. These are magical organisms that can dramatically improve your soil and plant health and increase yields. 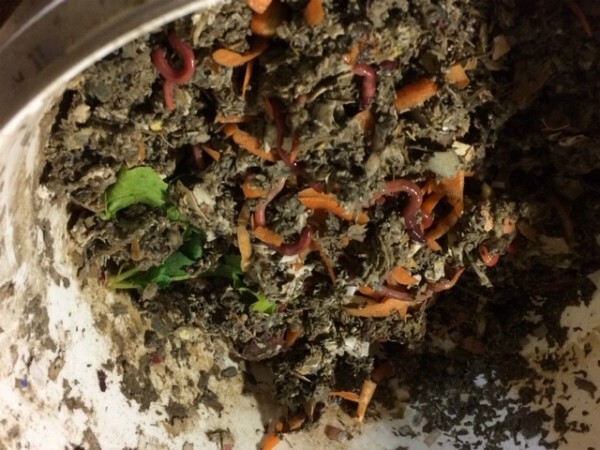 Do you live in an apartment or hate to go outside in the winter to empty your kitchen scraps into your composter then you might be ready to take up Vermicomposting pictured above). Finally, how about trying a new (old) kind of beans, Indian Woman Yellow Beans. They are delicious.